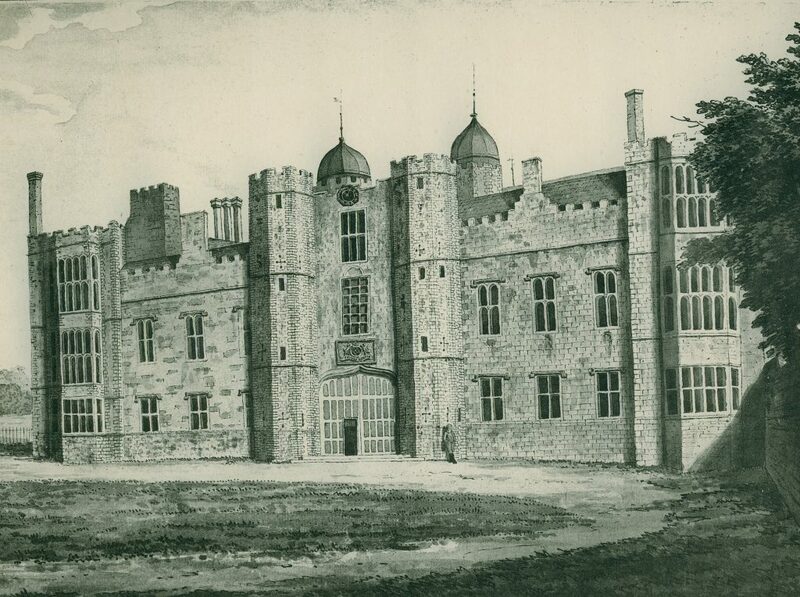 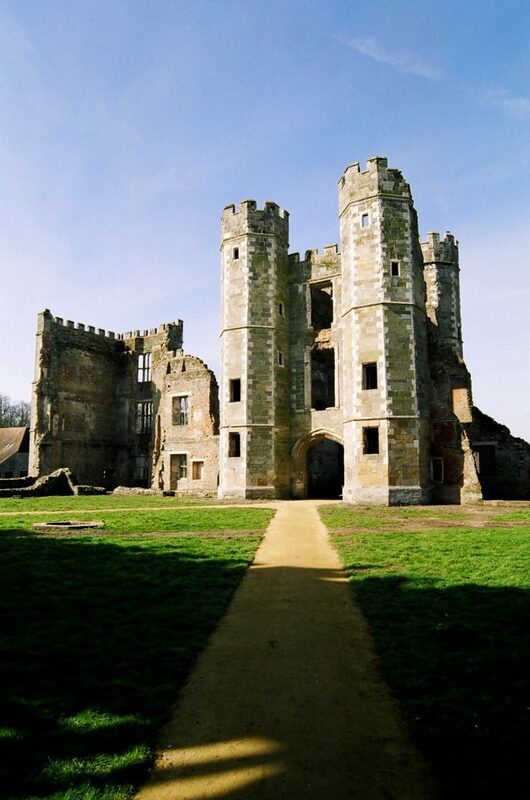 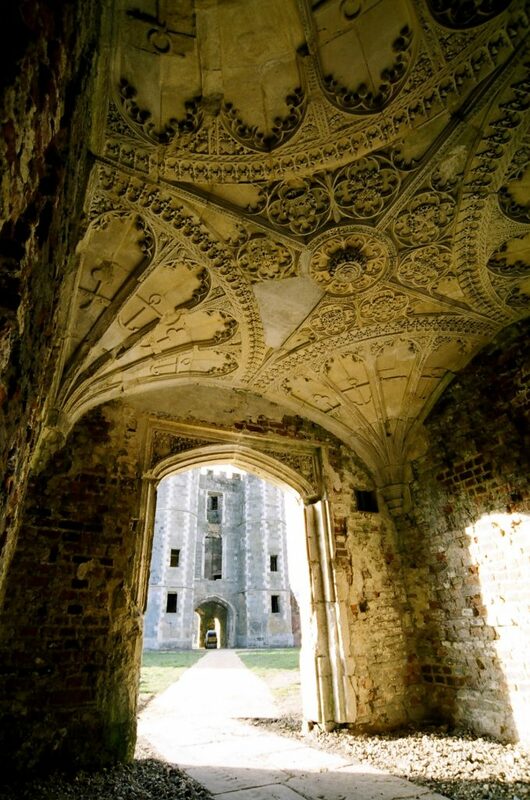 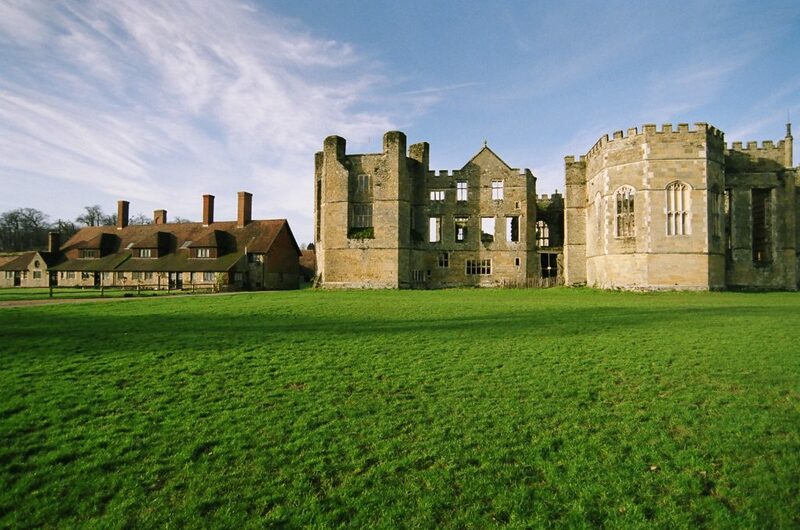 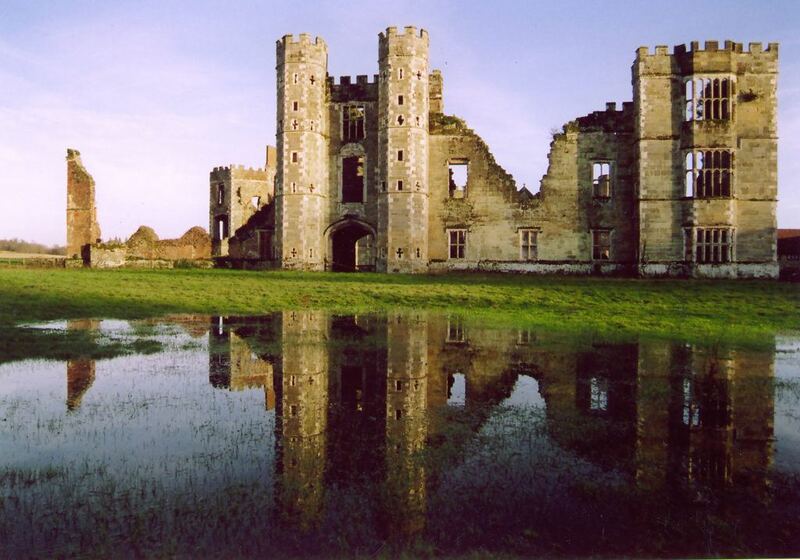 Lead consultants for the extensive conservation repairs and stabilisation of the ruined walls and features of Cowdray Castle for the Trustees of the Cowdray Heritage Trust. 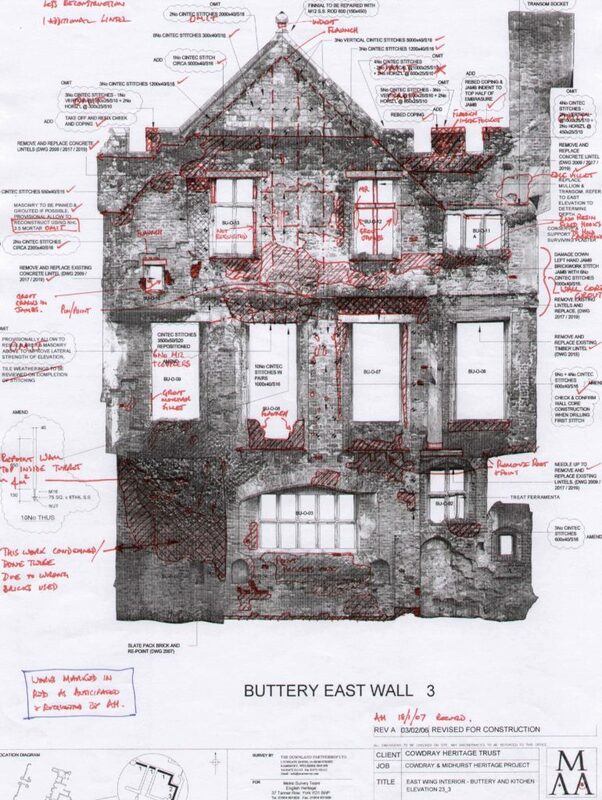 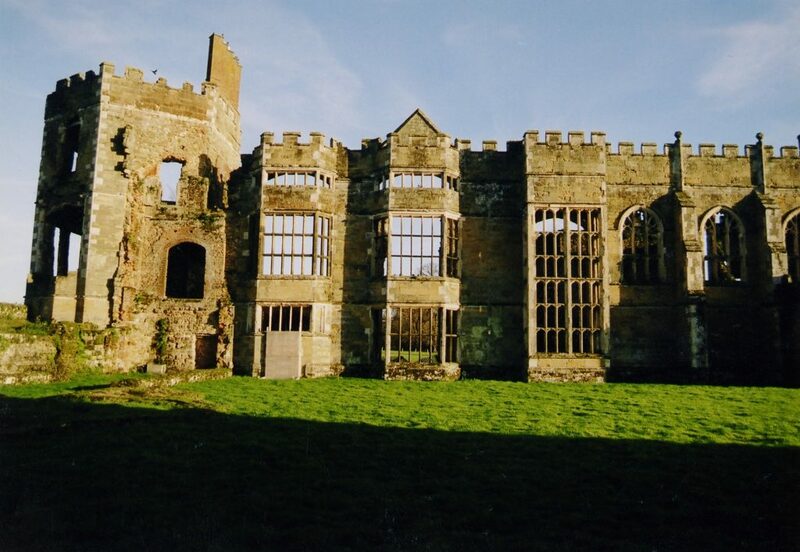 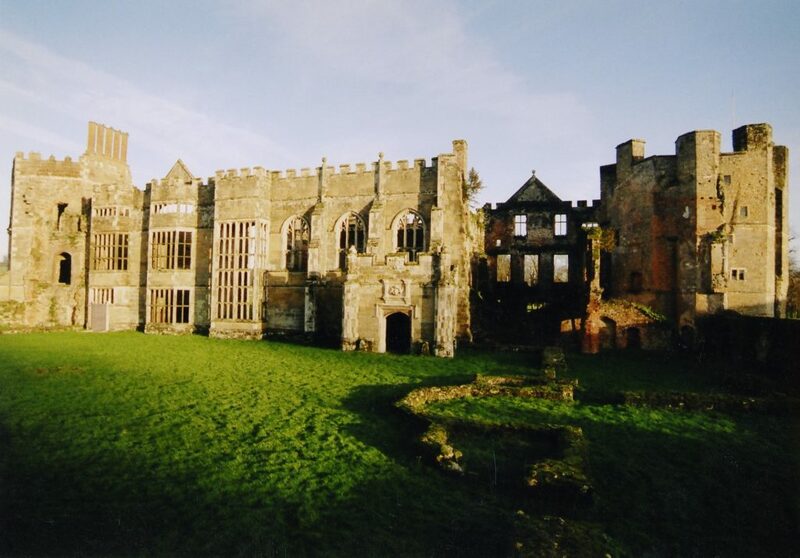 The Heritage Lottery Funded works were undertaken in phases to the extensive ranges of the ruined courtyard house constructed by Sir david Owen and Sir William Fitzwilliam 1520-1542 and destroyed by fire in 1793. 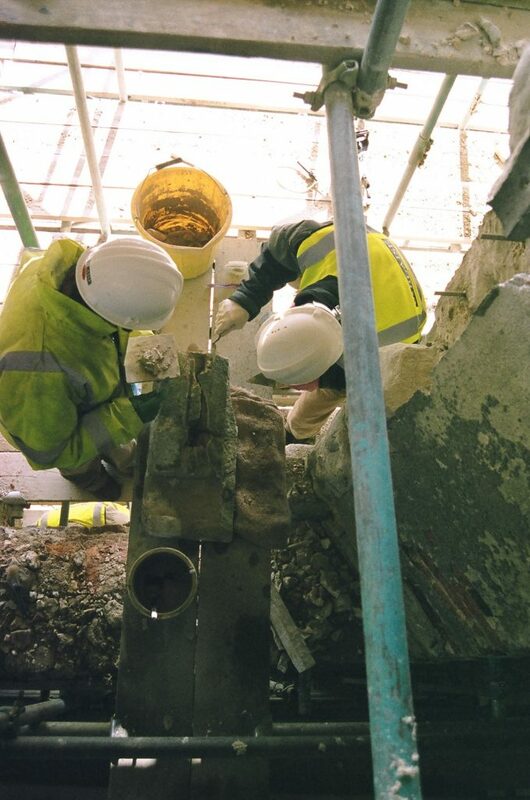 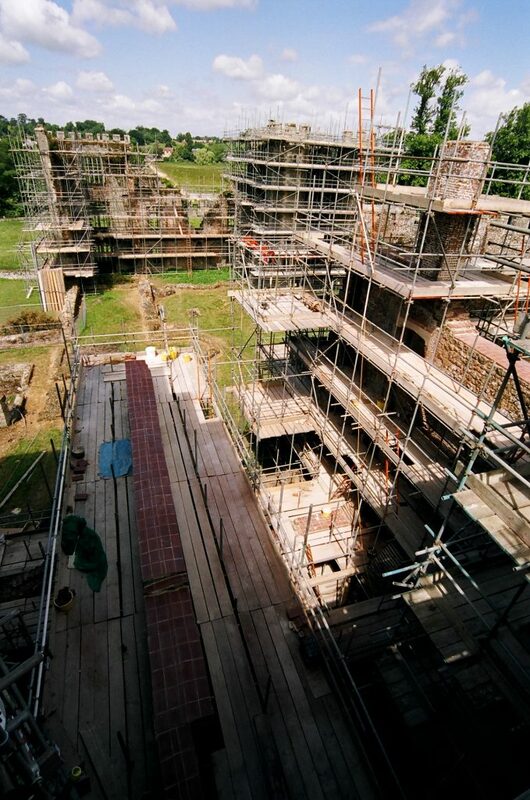 Repairs and conservation techniques were used to stabilise the Gatehouse, Great Hall and Porch, Chapel, Kitchen and accommodation ranges, and also to the water Conduit House in the Park. 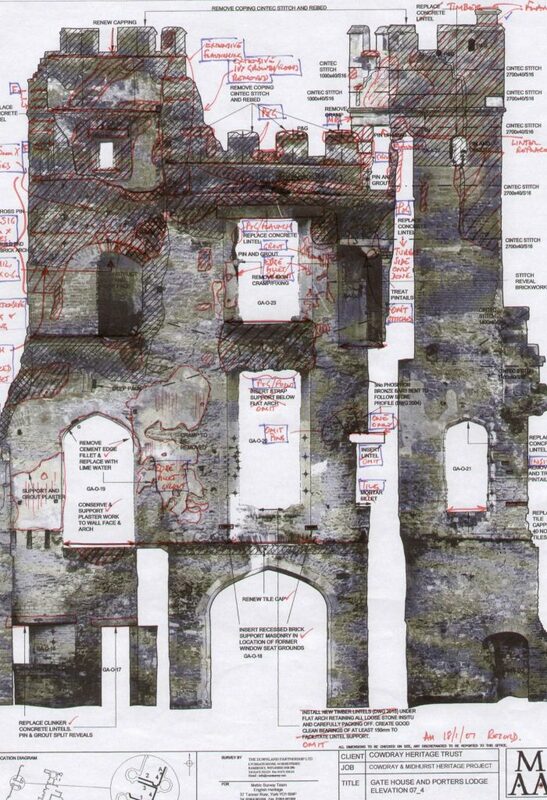 Particular attention was paid to remains of the Chapel. 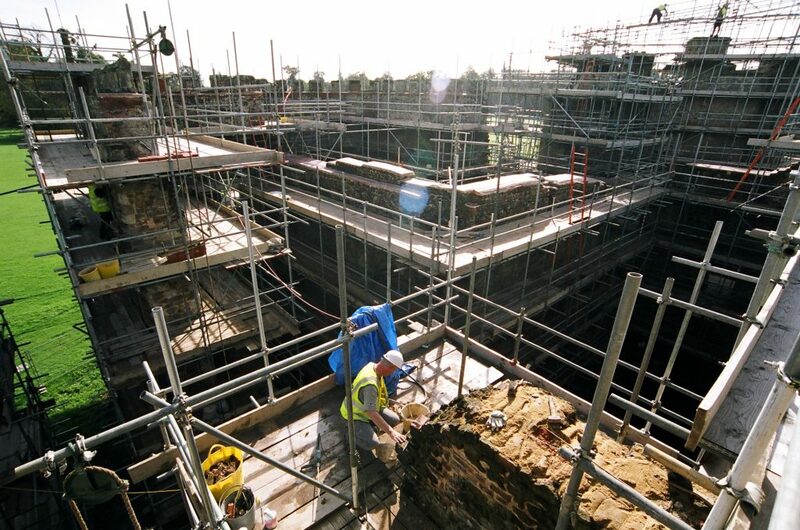 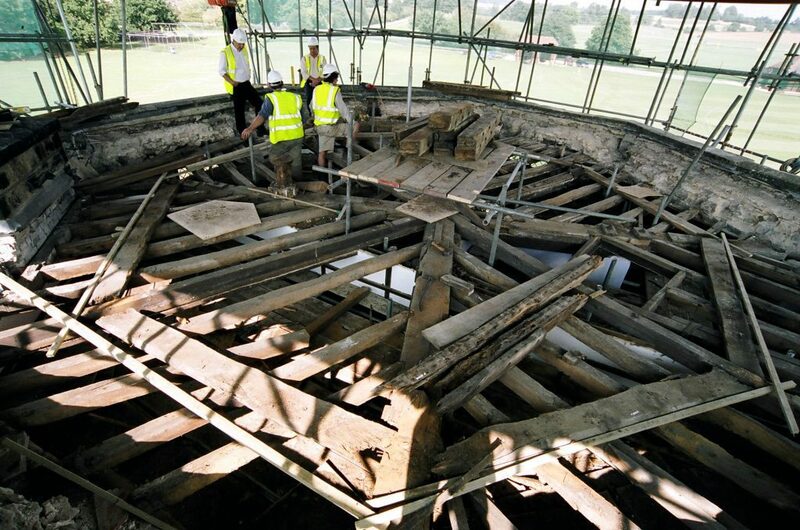 The work was recipient of the ‘RICS South East Region Conservation Award and Overall Winner 2008’, and ‘The Museums & Heritage Award 2008 for Restoration & Conservation’.